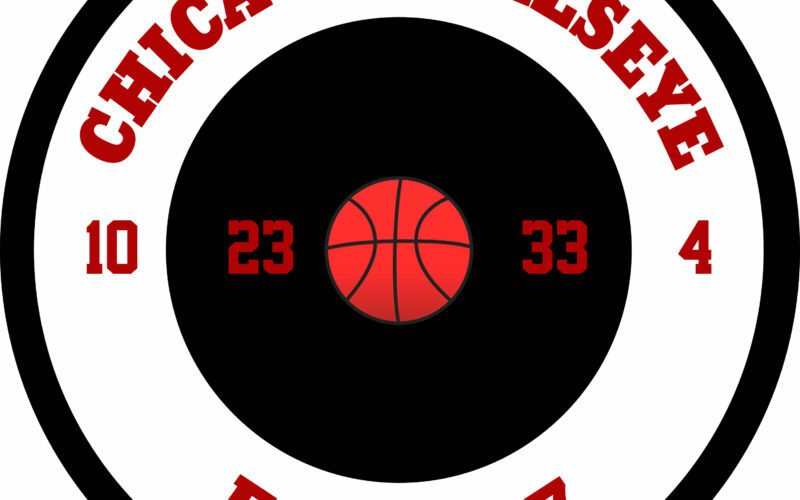 The Chicago Bullseye, established in 2007, is one of the longest running Chicago Bulls podcasts around. 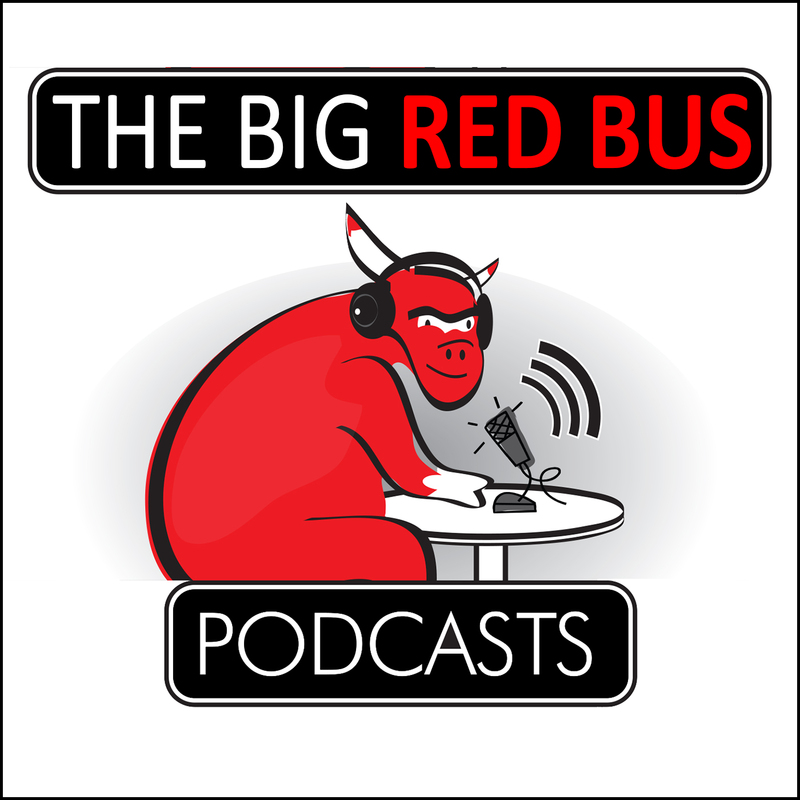 Hosted by Fred "See Red Fred" Pfeiffer & Mark Lewinthal. This website features Chicago Bulls content that is among the best found online. Chicago Bullseye 417 – Are you done with Dunn?